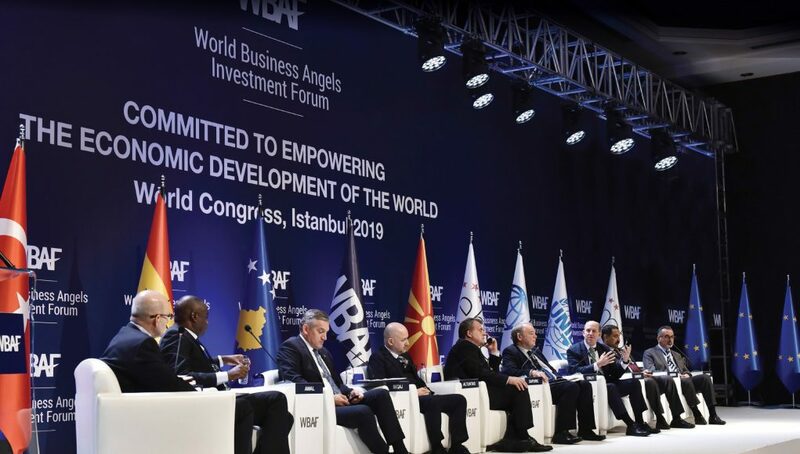 This WBAF 2019 Ministerial Roundtable included government ministers from various countries, angel investors, policymakers, and representatives of innovation and science parks, chambers of commerce and industry, and government investment promotion agencies. The discussants explored ways to develop an international dialogue between public and private institutions that will empower early and post-early stage equity markets in response to the worldwide digital transformation. The roundtable was moderated by H.E. Mehmet Simsek, Former Deputy Prime Minister of the Republic of Turkey. Discussants were H.E. 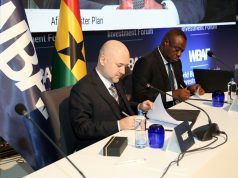 Alhaji Mohammed Ibrahim Awal, Business Development Minister, Republic of Ghana; H.E. 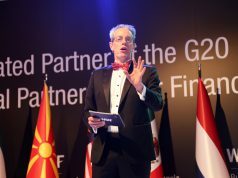 Besim Beqaj, Minister of Innovation and Entrepreneurship, Republic of Kosovo; H.E. 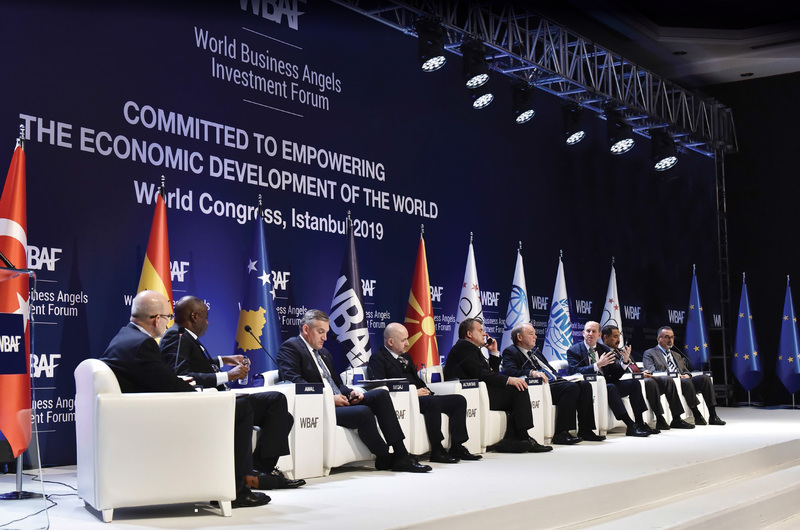 Zoran Sapuric, Minister in charge of Regulations, Republic of Macedonia; Baybars Altuntas, Chairman, World Business Angels Investment Forum (WBAF); Peter Cowley, President, the European Trade Association of Business Angels (EBAN); Matthew Gamser, CEO of the SME Finance Forum – IFC, World Bank Group; Dr Hashim S. Hussein, Head of the United Nations Industrial Development Organization (UNIDO); and Abdul Malek Al Jabaar, President of the Middle East Trade Association for Business Angels (MBAN).